For decades, people have tried to convince themselves that cancer has no cause, that it happens so abruptly and likely can't be completely reversed after a diagnosis. Unfortunately, these individuals have fallen victim to the so-called health experts of the world who believe chemotherapy and other similar treatments are the only options to fight back against cancer. 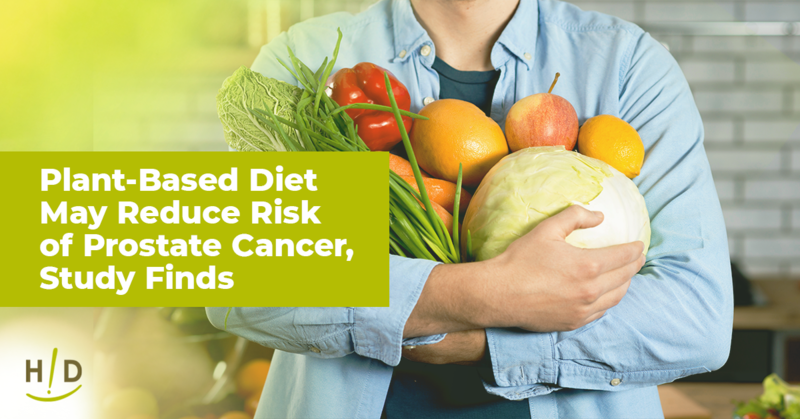 While these doctors and specialists work to fill their wallets, you could be making lifestyle adjustments to reduce your cancer risk and even possibly reverse the disease in its tracks instead. According to the National Cancer Institute, dietary habits are highly associated with cancer risk. Certain artificial additives can increase your chances, while naturally occurring chemicals can enhance your overall health and strengthen your body to kiss all chances of cancer goodbye. Sure, fast foods and microwave TV dinners are loaded with saturated fats, sugars and sodium that can contribute to a hefty waistline, but they're doing more harm than that. Artificial sweeteners, such as saccharin, aspartame, acesulfame potassium, sucralose, neotame, and cyclamate are not safe for the body's immunity. Meats, such as beef, pork, fish and poultry, cooked at high temperatures can produce levels of certain chemicals that have been proven to cause cancer in animals. 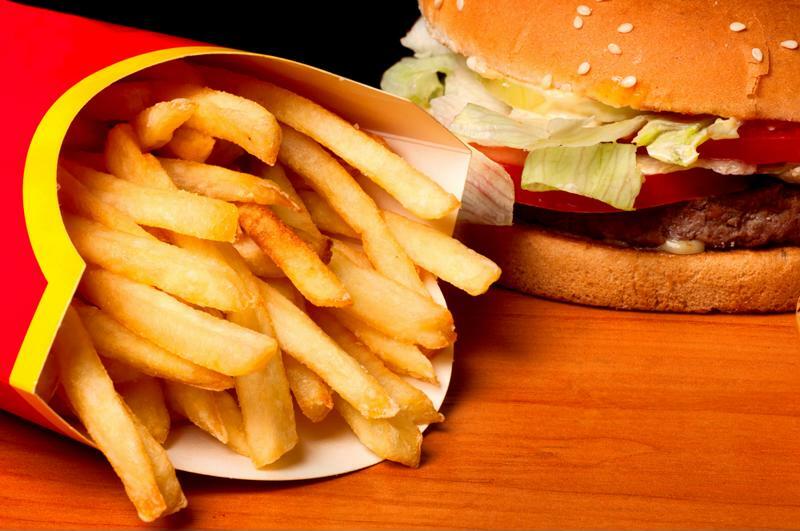 Fast food is loaded with harmful chemicals that can increase your cancer risk. Alcohol is associated with a heightened risk for numerous cancers as well. According to the American Cancer Society, alcohol use is linked to mouth, throat, larynx, esophagus, liver, colon, breast, pancreas and stomach cancer. Reduce your risk by eliminating alcohol drinking from your dietary habits. Eat a large amount of leafy greens. Consume a big vegetable salad with every meal, whether traditional or blended form. Limit your fruit consumption to no more than 15 percent of your daily intake. 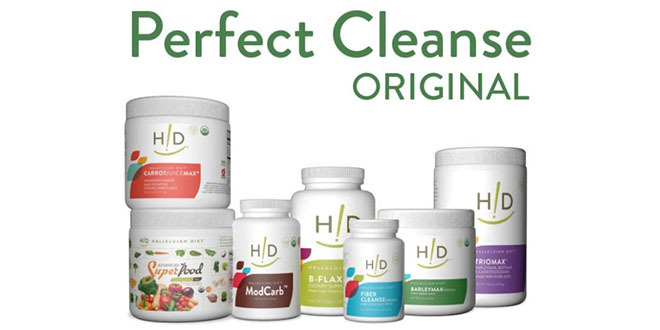 Add HydroBoost to purified water for additional protection against free radicals. 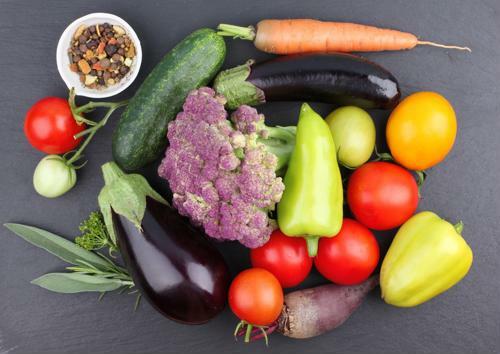 As stated previously, a clean, plant-based diet can vastly reduce your risk of cancer by fueling and strengthening your body with the core vitamins and nutrients it needs to support its incredible self-healing ability. By following the Hallelujah Diet and supplementing with the Cancer Rescue Plan, you can strengthen your immune system, increase your energy levels and support your body in maintaining healthy blood sugar levels. It is a good reminder to fill our bodies with the live natural food. It can be hard when we socialize with other people and unhealthy food is all around us. I appreciate the information about alcohol being associated with all those different cancers. So many other sources are saying alcohol is beneficial to our health. I’m still experimenting with ways to make a blended salad taste good. I know they are good for my body since they are easy to digest. So true. I just finished an article about the seven benefits of drinking red wine. Hard to know what to believe. Thanks for this blog. It is always good to be reminded about the foods NOT to eat as well as suggestions what would be great for your health. Great encouragement about the Cancer Recovery Plan. By limiting fruit intake to only 15% you are greatly reduce the bodies ability to consume enough calories on a raw diet. Grains were not consumed before the flood. They were too hard to digest and did not taste good. They only way you can eat them is to cook them or sprout them. By eating more fruits a person will enjoy this way of eating more and will stick with it. By eat more fruits will still heal your body and make you healthy and you can eat 100% raw vegan and consume enough calories to be a great weight and be completely disease free!